If a device has stopped functioning or if you are replacing an older device with a newer device, you can remove it from Insteon+. 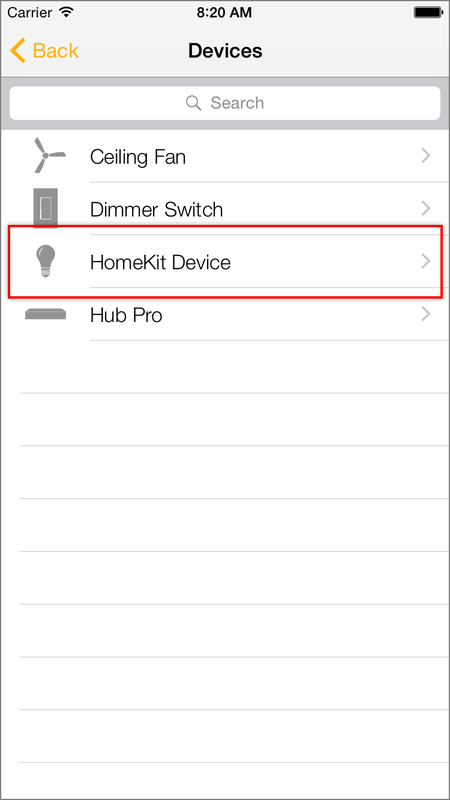 Follow the steps in this article to remove a HomeKit device from Insteon+. Removing a device will also remove it from any room, schedules and scenes and cannot be undone. 1. Tap Configure to open the Configure your Home sheet. 3. Tap the HomeKit device that you want to delete. 4. Tap Delete Device. In the sheet that appears, confirm that you want to delete the device. This will also remove the device from any rooms, scenes, schedules or triggers in your home.